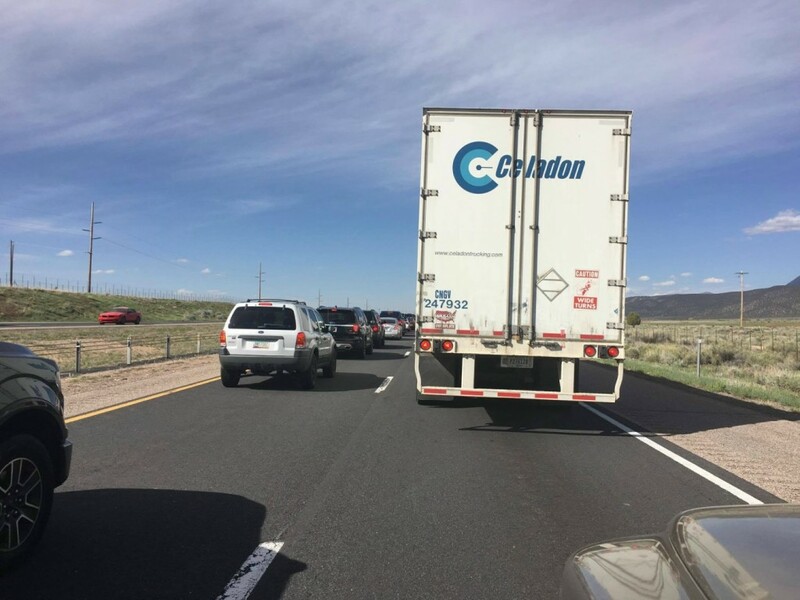 IRON COUNTY – A serious accident involving a motorcycle on Interstate 15 northbound near mile marker 48 has triggered a freeway closure and traffic is backed up at least two miles. 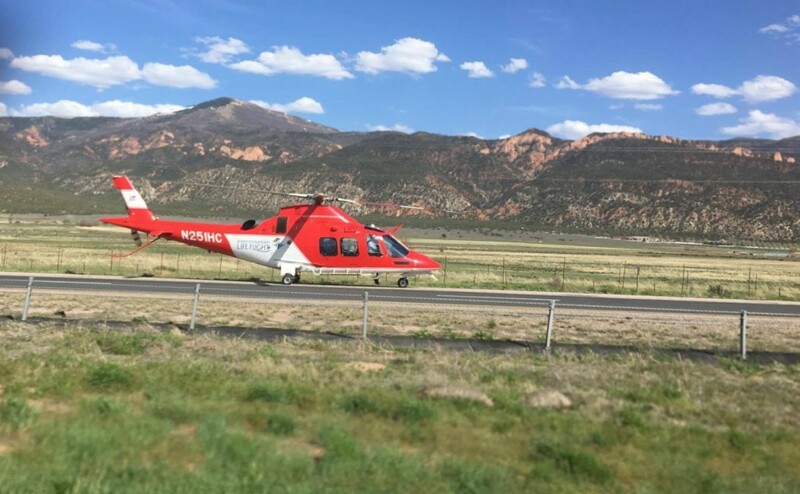 According to the Utah Department of Transportation, an accident occurred at about 4:10 p.m. Friday near Kanarraville and traffic delays were expected. A secondary vehicle accident occurred on northbound I-15 at milepost 47. According to UDOT’s CommunterLink website, the right lane is closed and may not be cleared until 6:42 p.m. Delays are to be anticipated. Details surrounding both incidents will be posted as they become available.